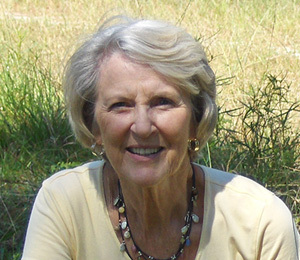 Anne, a native Floridian, helped create the State Wildflower license tag in 2000, through which thousands of Floridians annually make donations to support Florida’s wildflowers. She also is a founding member of the Foundation, representing the Florida League of Cities. She also mentors a child in the state’s Guardian ad Litem program. Anne chaired the board from 2004 to 2009. During her tenure, the Foundation established grant programs that annually provided more than $100,000 for native wildflower research, planting and education projects statewide. Anne is also a Master Gardener and an elder in the Presbyterian church. Her hobbies include watercolor painting, gardening and reading. She lives in Lake Weir and North Carolina with her husband, former Florida Gov. Buddy Mackay. The couple has four children and eight grandchildren. Read more about Anne.